The ability to communicate is vital to the elderly. When they lose their capacity to speak, they become at greater risk of hazards. How would they communicate with us whenever they suffer pains in their body? How will they tell us that they need something without being able to talk? 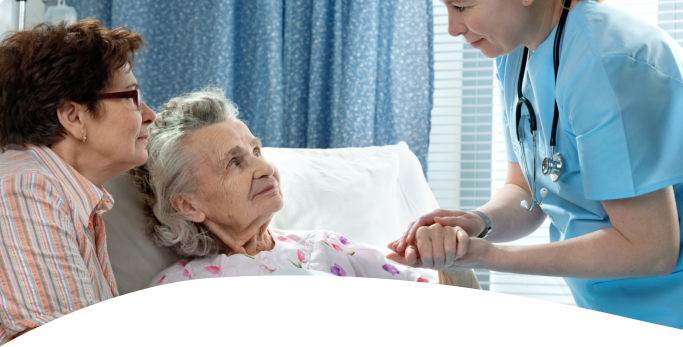 Every elderly who experiences speech defects due to surgery, mental disorders, or a stroke needs speech therapy. We do not need to visit therapy clinics to do that; Nova Healthcare at Home can bring speech therapy to our doorsteps. Improved ability to swallow. Aging can weaken our muscles in the digestive system and this leads to increased risk of choking. 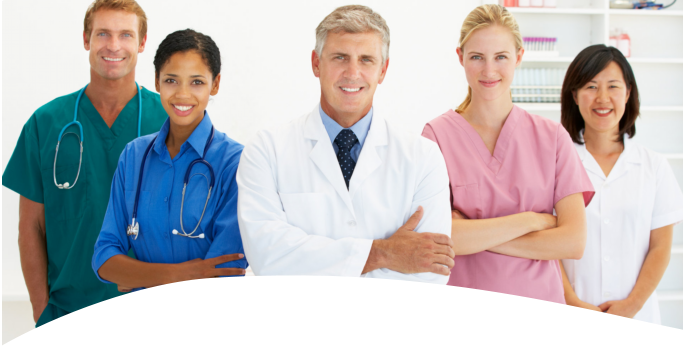 Through the help of a speech therapist from our Home Health Agency California our larynx and jaw muscles are strengthened. This increased strength likewise improves comfort and safety in eating. Strengthens vocal cords. When we age, our vocal cords become less elastic and flexible. The muscles in our larynx also weaken. These result in difficulty in speaking and these are what speech therapy seeks to fix. We will have to engage in vocal exercises to strengthen them and to regain our ability to communicate through speech. Enhanced capability to understand speech. Speech therapists’ mission does not end in just helping us restore our speaking skills. They will also give us exercises which will enable us to comprehend discussions and chats with other people easily. With this, we can effortlessly participate in conversations with our family and friends. Better quality of life. Our ability to speak is also an important part in engaging in various activities. Without being able to talk, it would be hard to do the groceries and to do our hobbies. Without our ability to speak, it would be difficult to reach out to the people we love and to enjoy life as a whole. After finishing our speech therapy sessions and with our restored ability to speak, we can engage in leisure activities without a hassle. 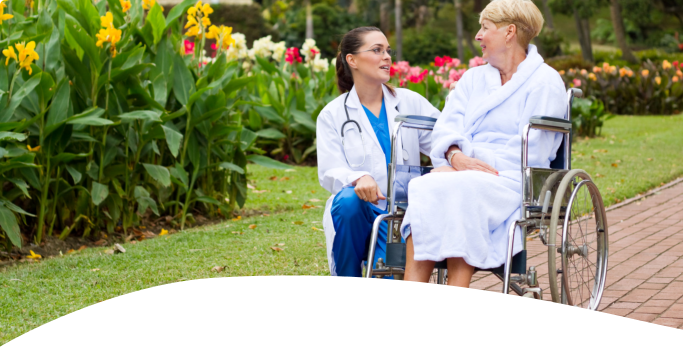 We have Home Health Aide California to keep you company in such leisure activities. Enriches social life. Talking is an essential part of socializing with others. Although we can communicate through body language, conversations through the mouth are still more convenient. If we lose our speech, we can re-acquire it through speech therapy. This would be our only way to chat with our friends and exchange stories with them again. If we have suffered from medical conditions which have affected our speech, we can ask help from a speech therapist to restore it. The length of therapy might differ depending on the gravity of the condition; but with dedication and the right amount of motivation, we can surely get back to what we were before the speech defect. This entry was posted in Speech Theraphy and tagged Elderly Care, rehabilitation program, Skilled Nursing. Bookmark the permalink.